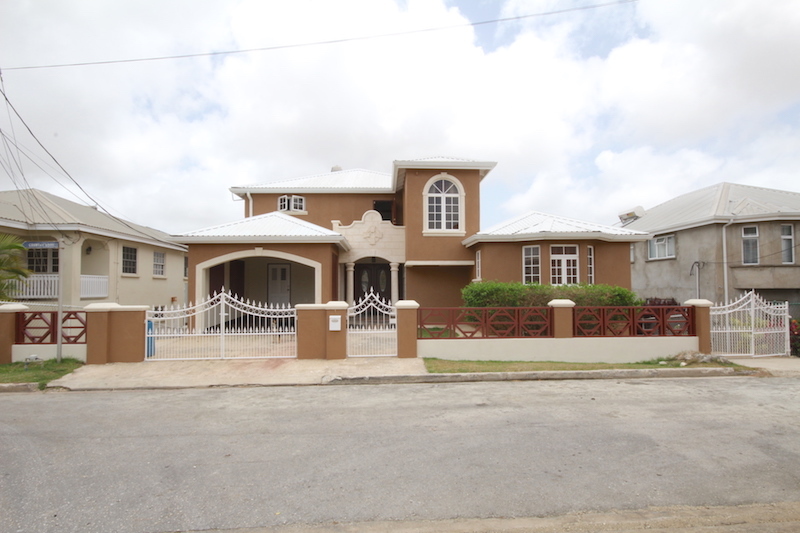 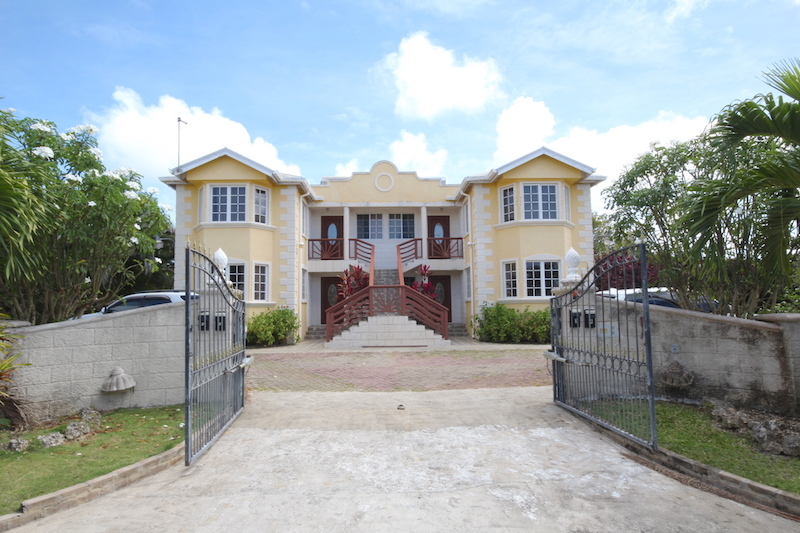 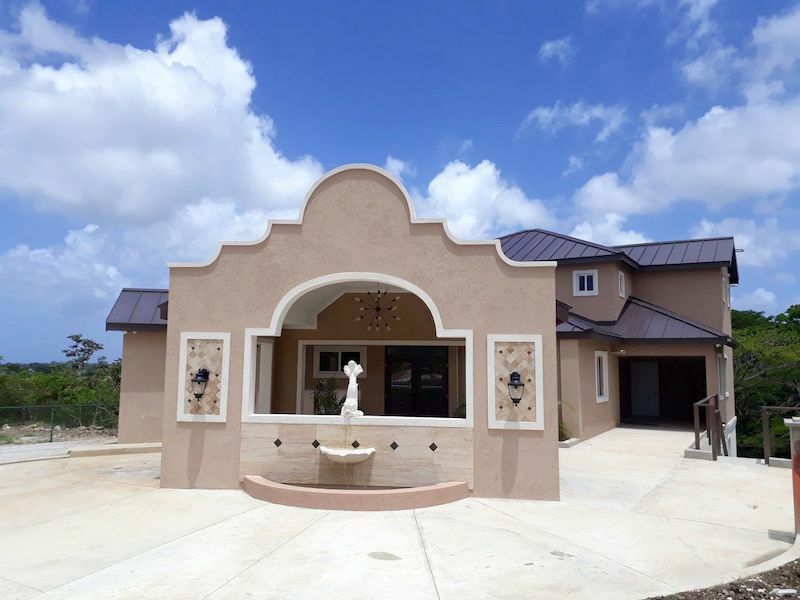 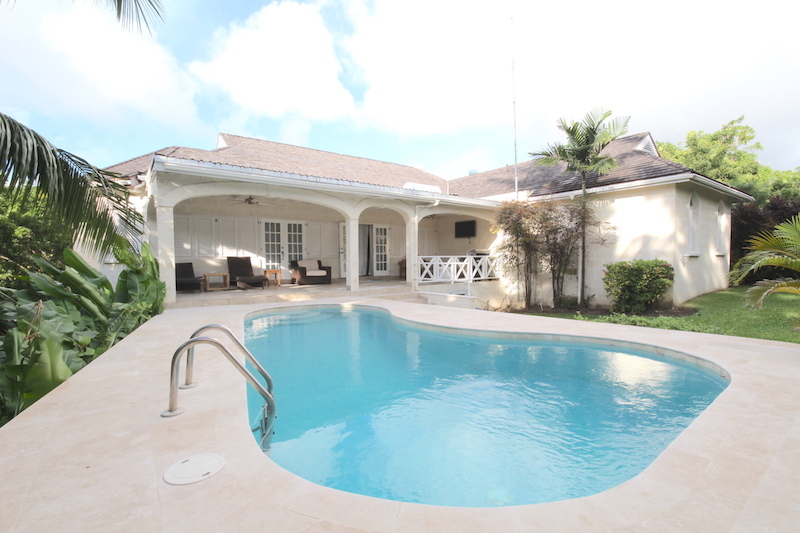 Gorgeous 5 bedroom, 5 bathroom home with a generous size swimming pool set behind automatic gates on over an acre of well maintained grounds which feature plenty tropical plants. 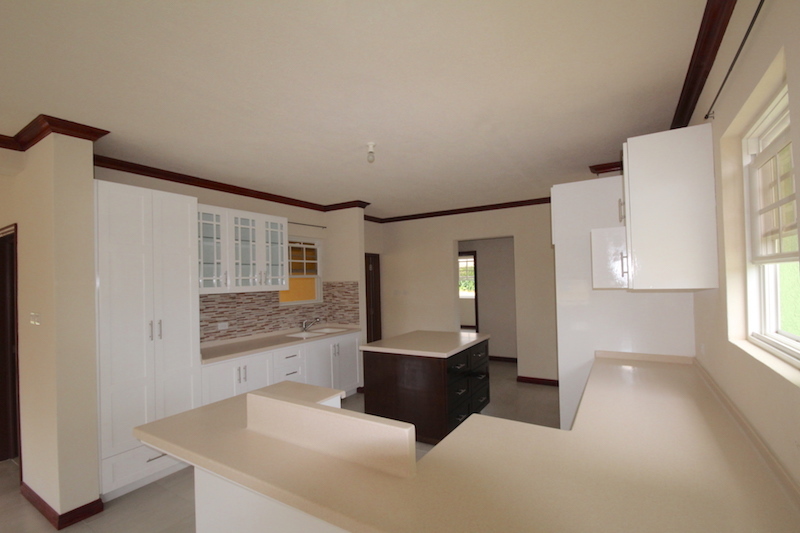 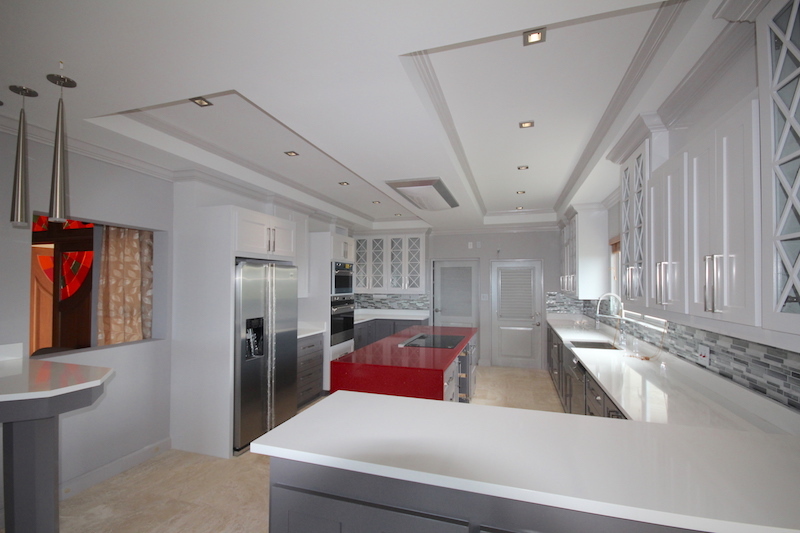 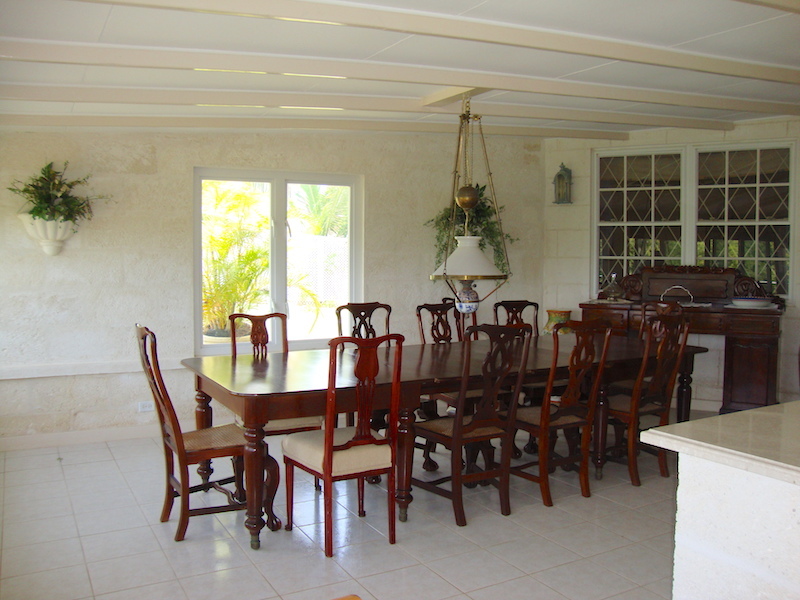 This property is perfect for entertaining. 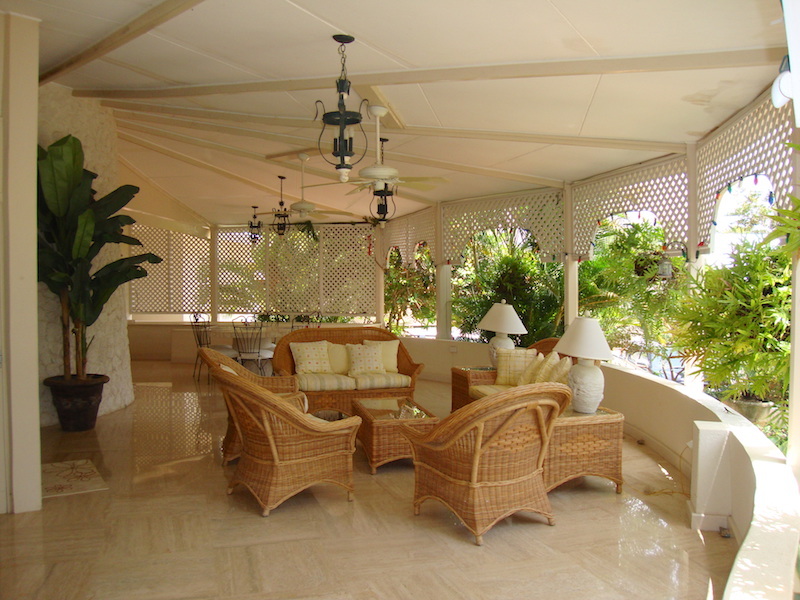 Enjoy stunning ocean and garden views from the gazebo and huge patio off of the amazingly designed living and dining areas. 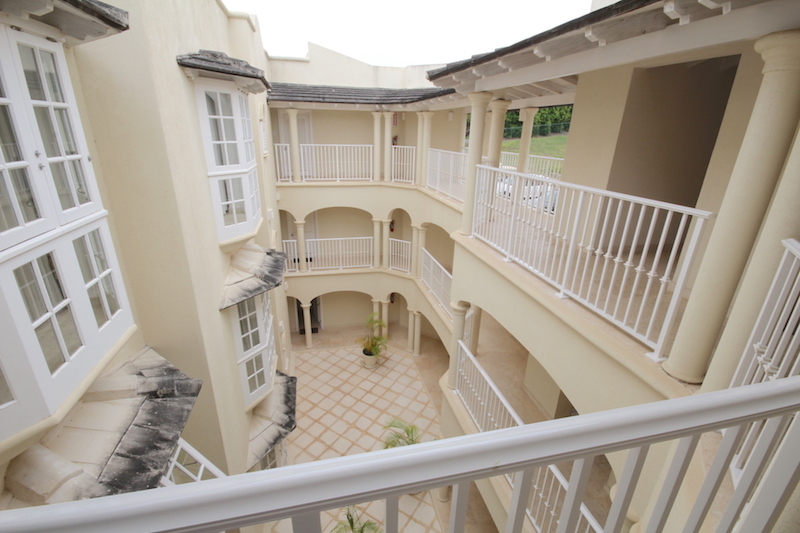 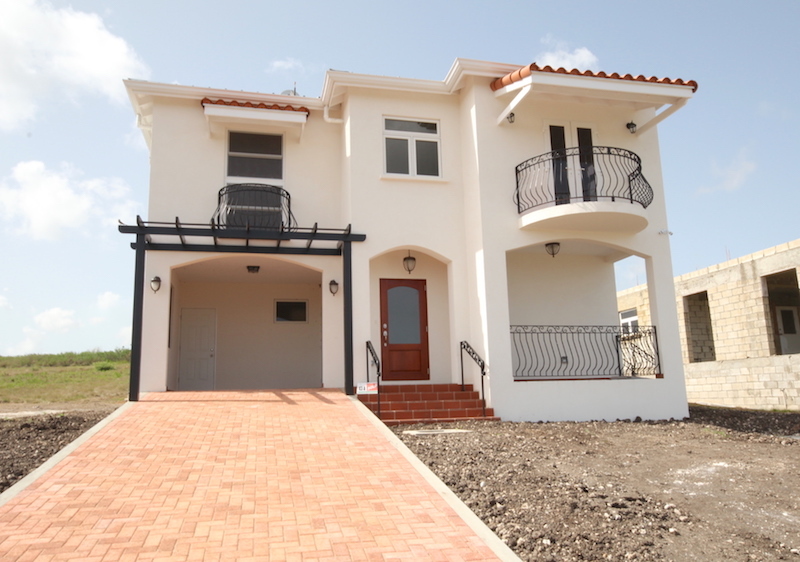 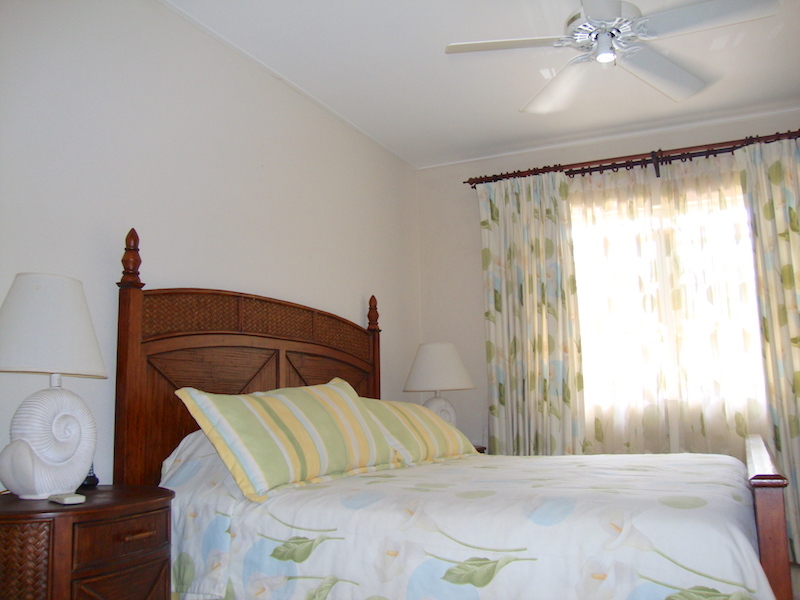 Each bedroom is quite spacious and offers an en-suite bathroom. 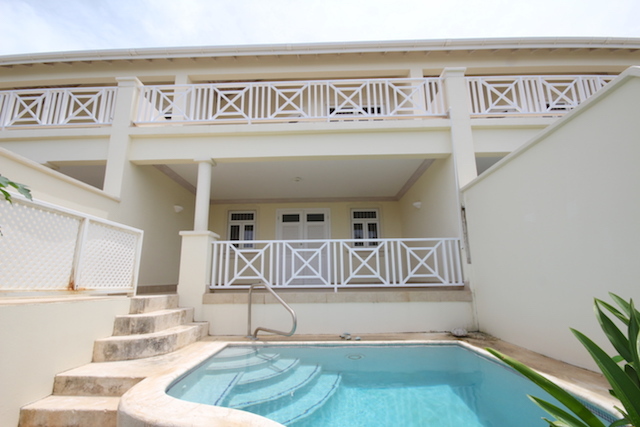 The kitchen and home office all easily lead to the remarkable west patio where you could enjoy looking out to the pool with the ocean beyond. 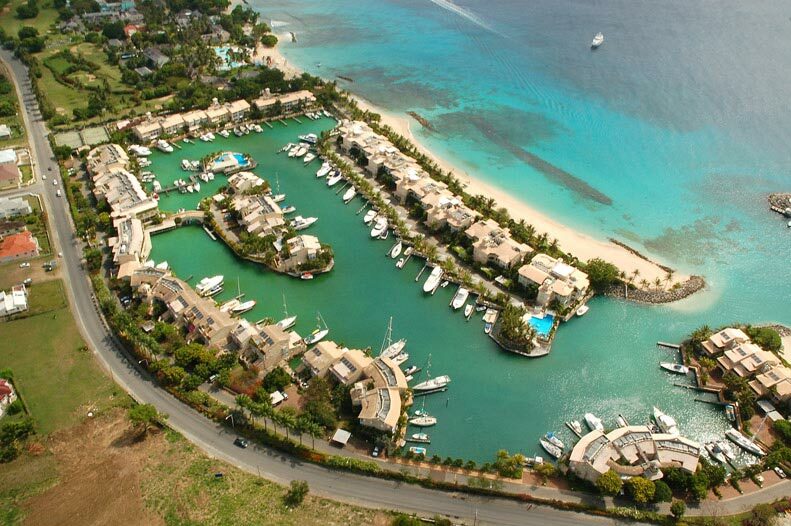 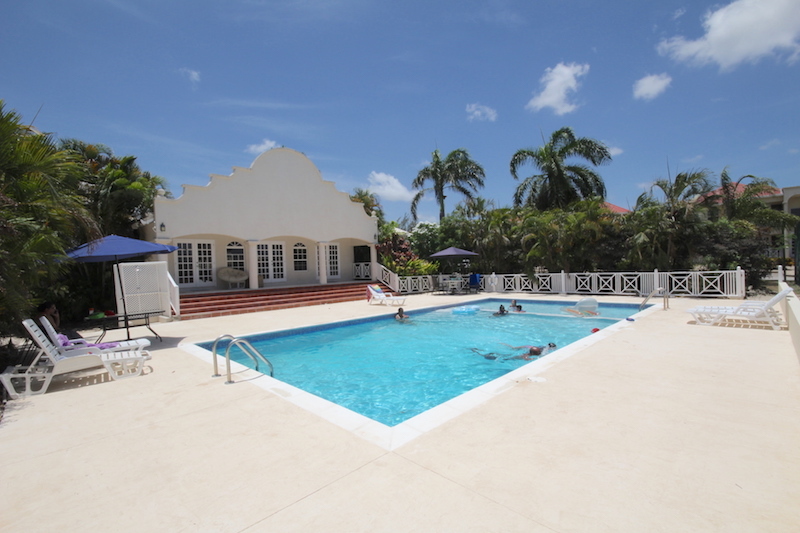 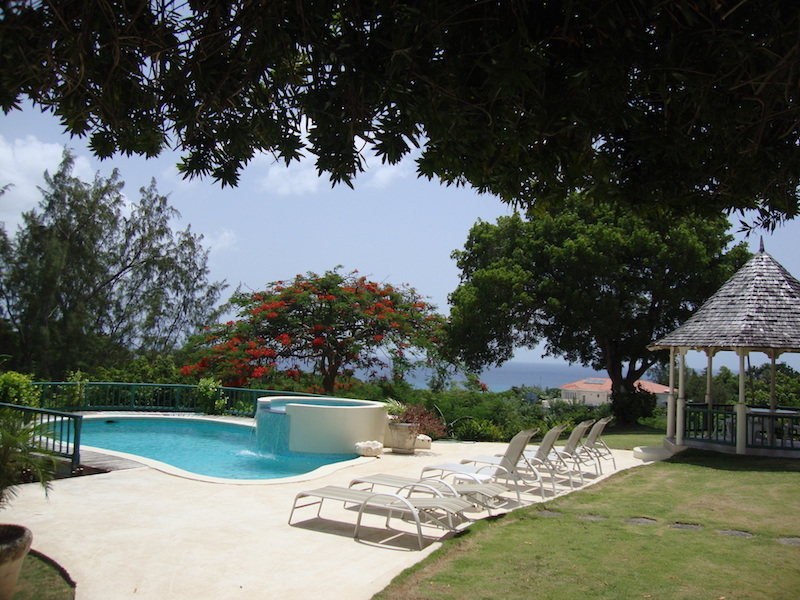 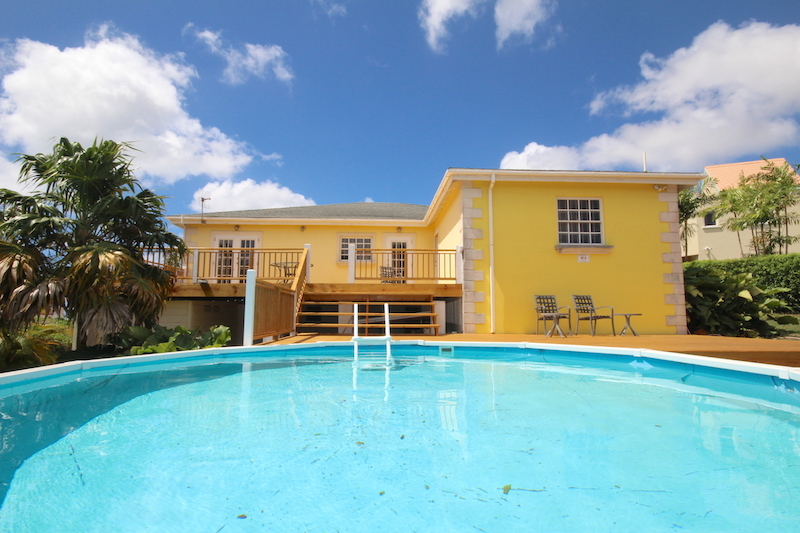 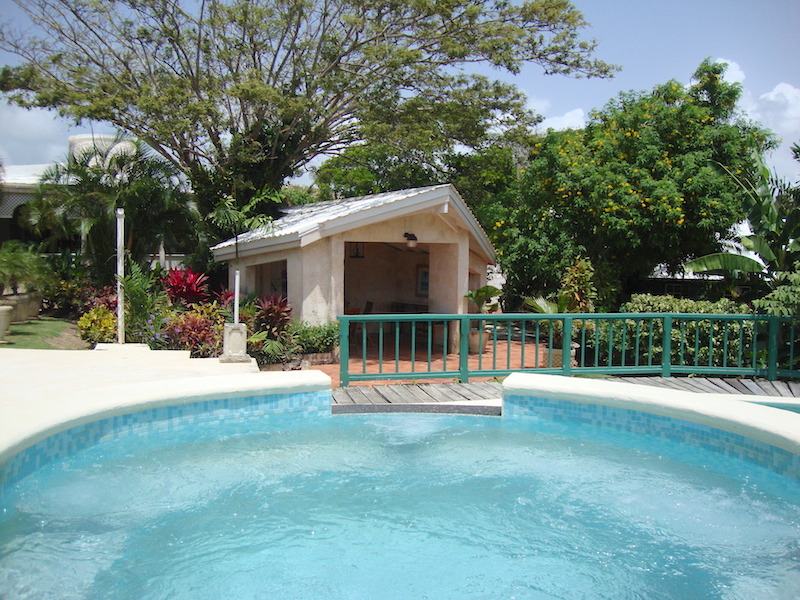 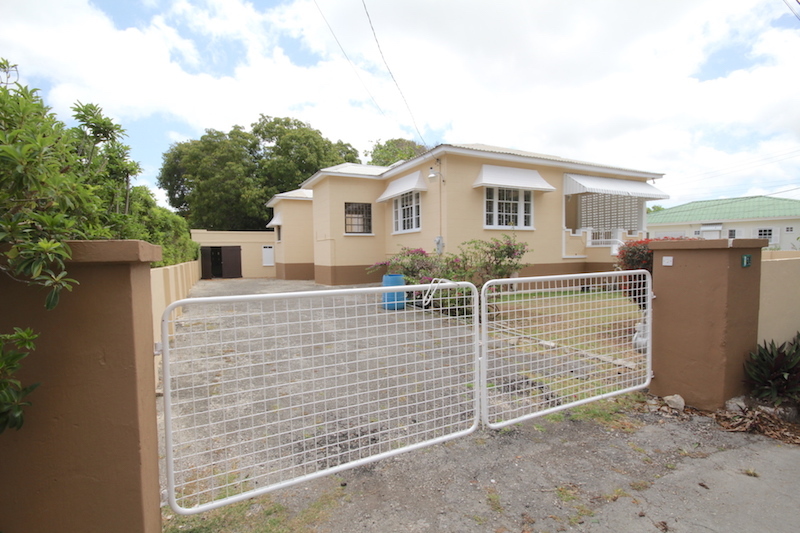 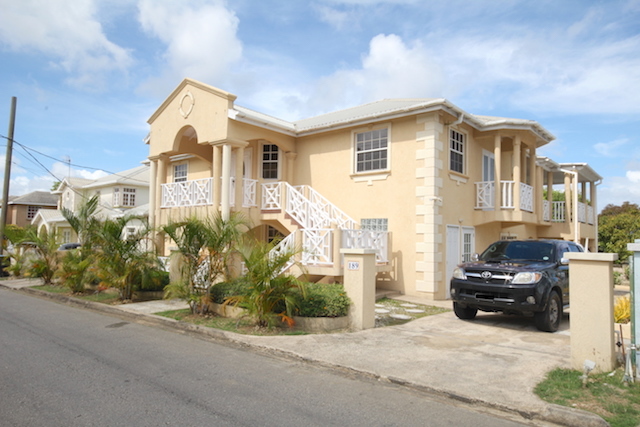 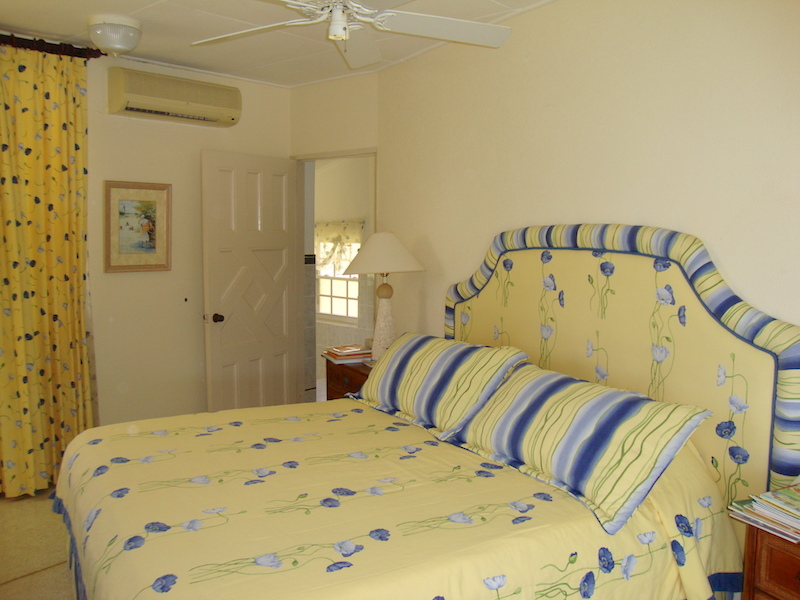 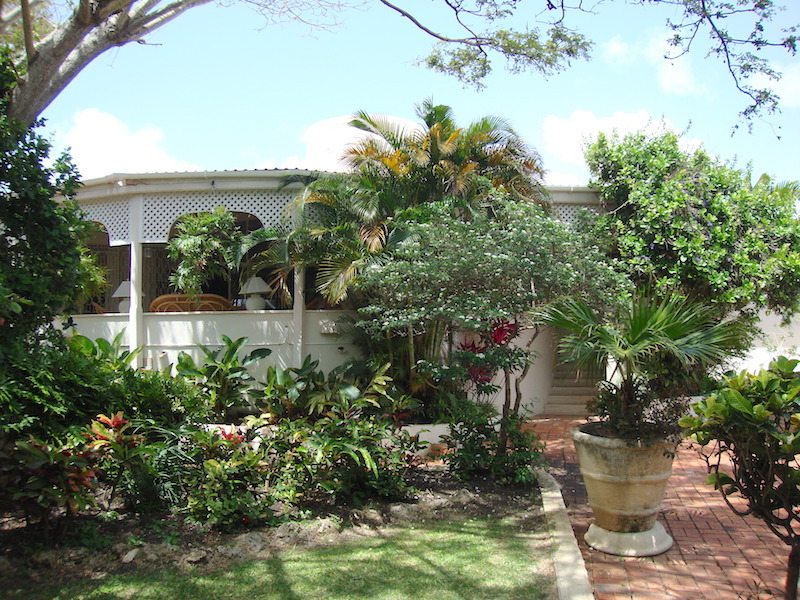 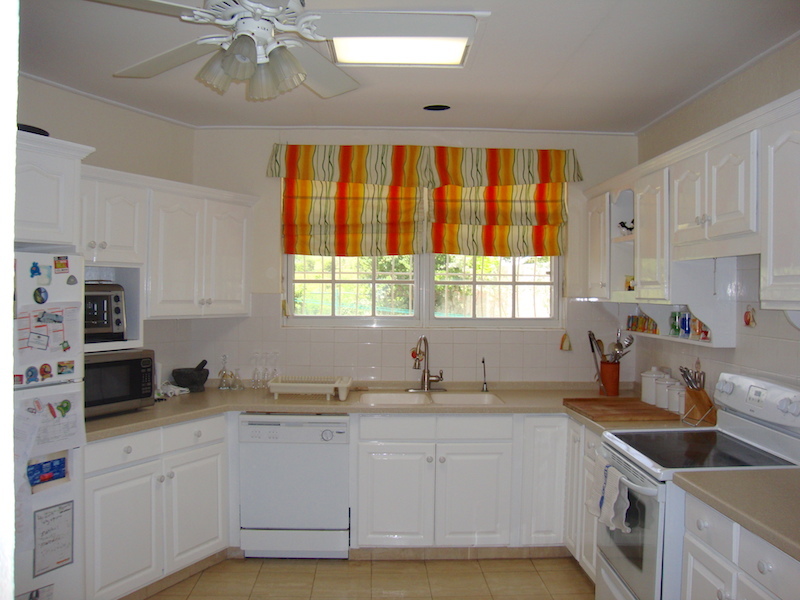 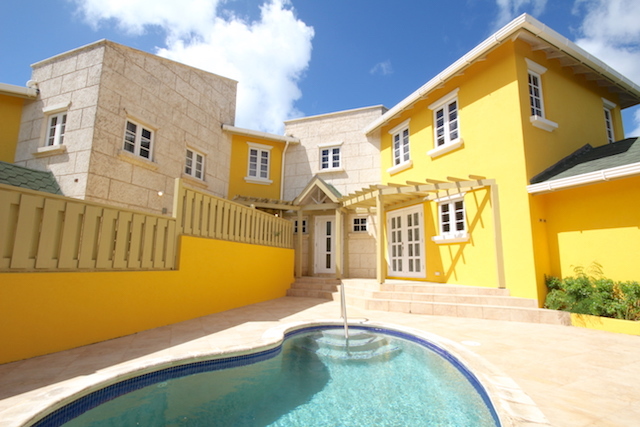 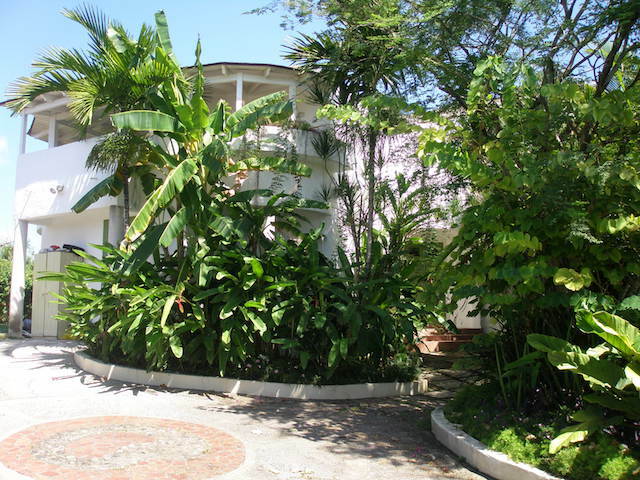 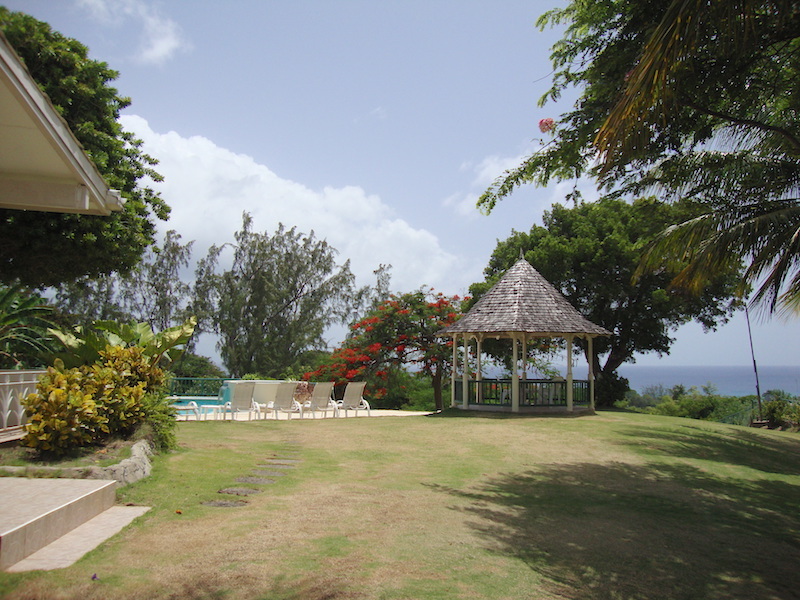 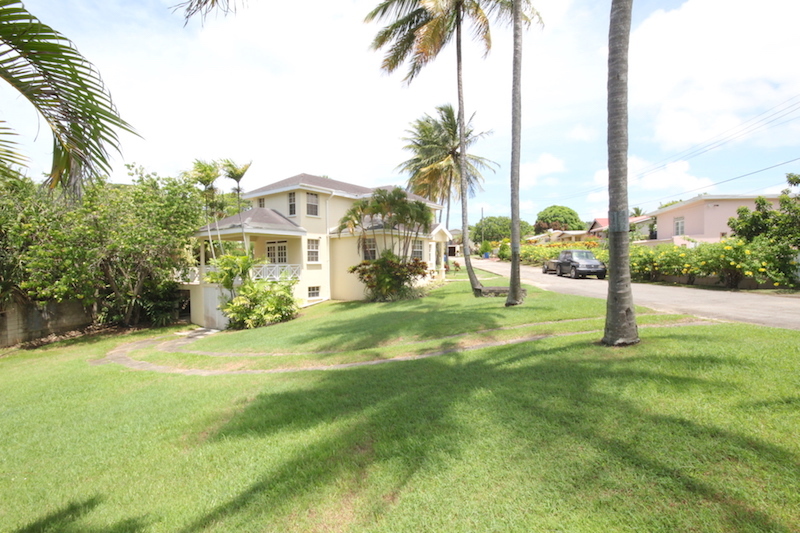 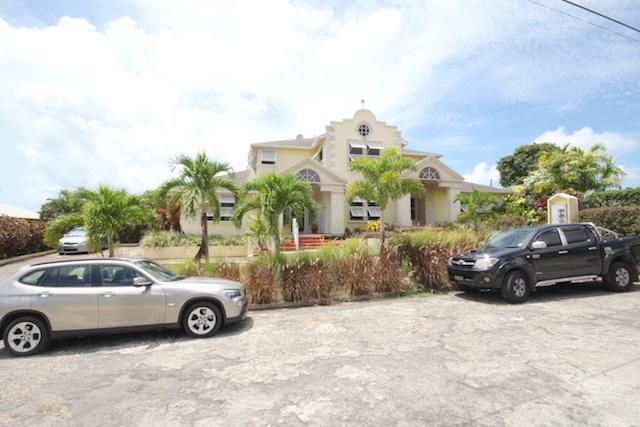 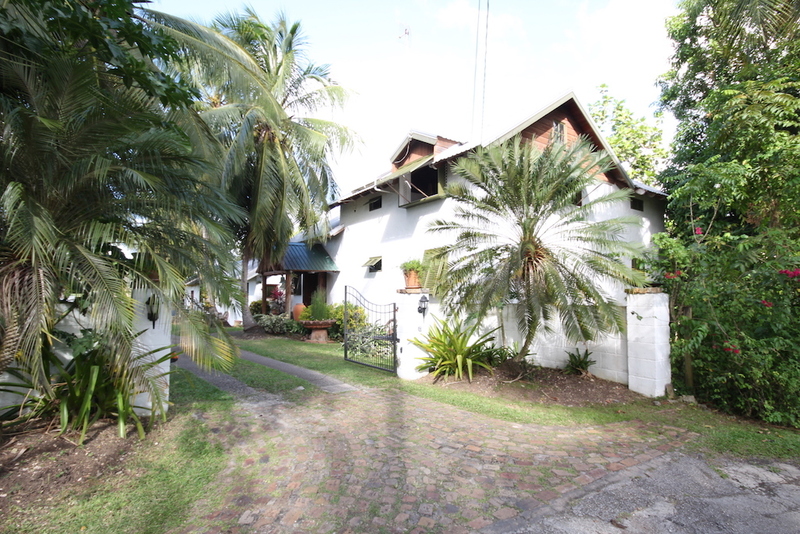 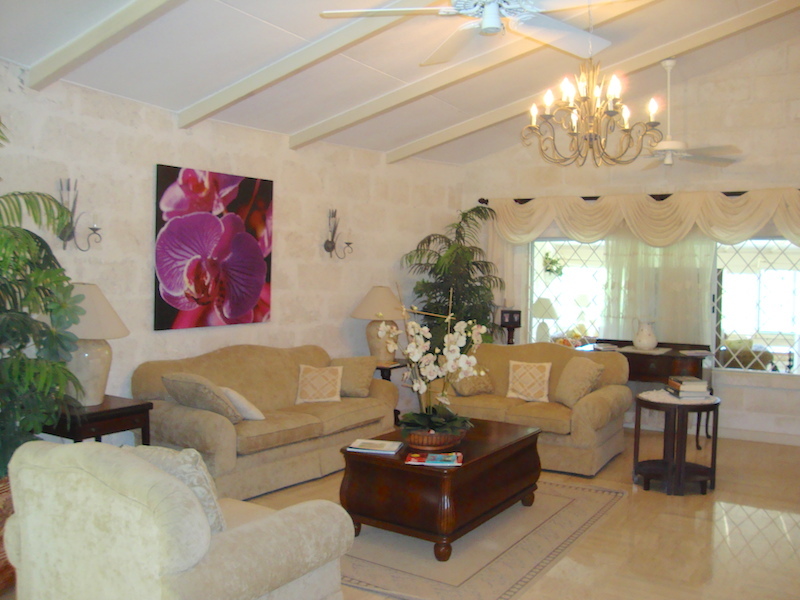 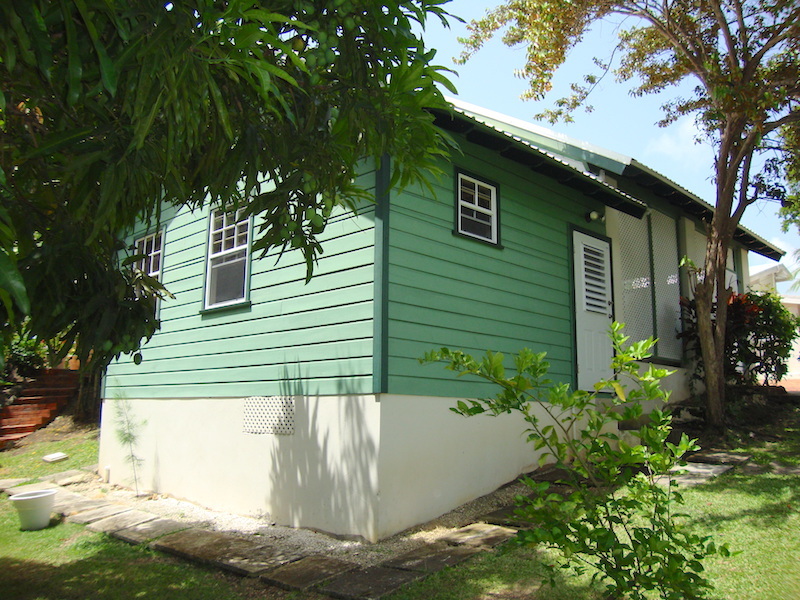 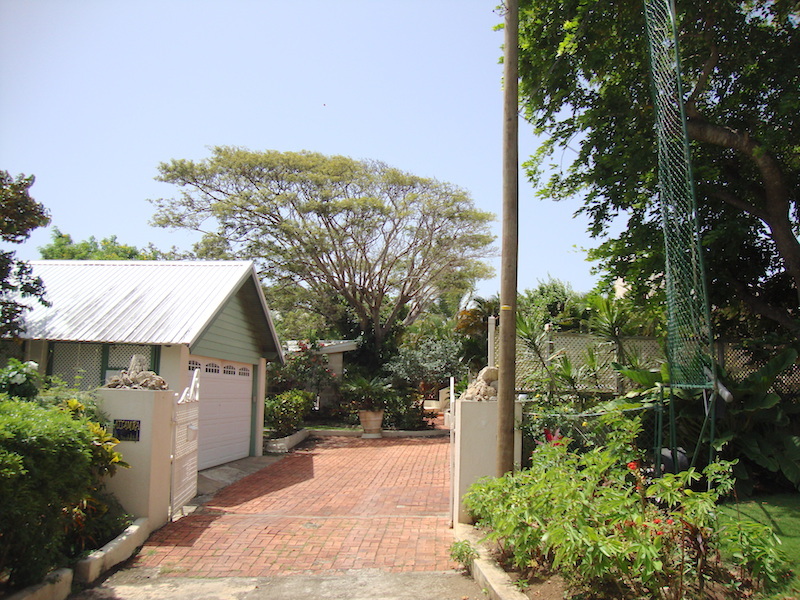 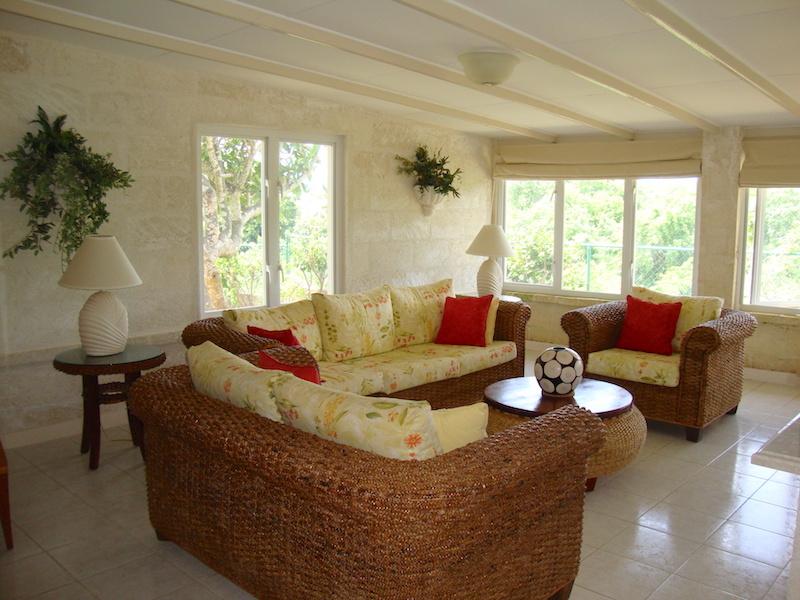 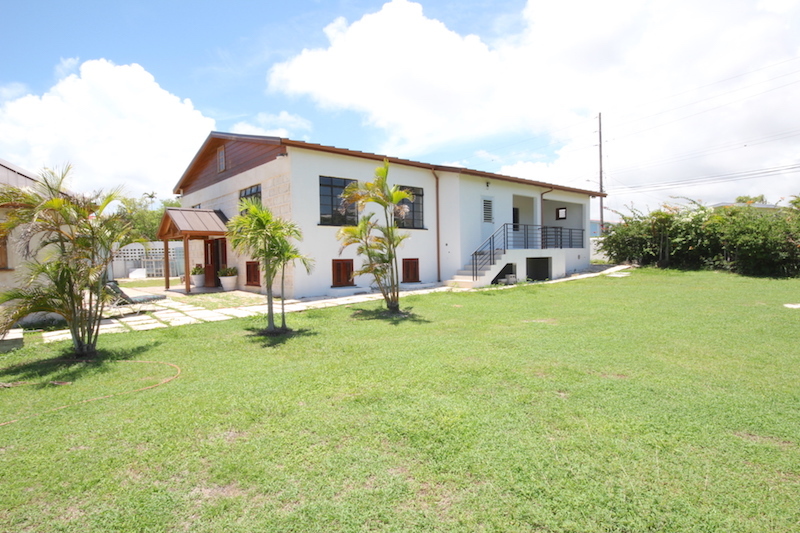 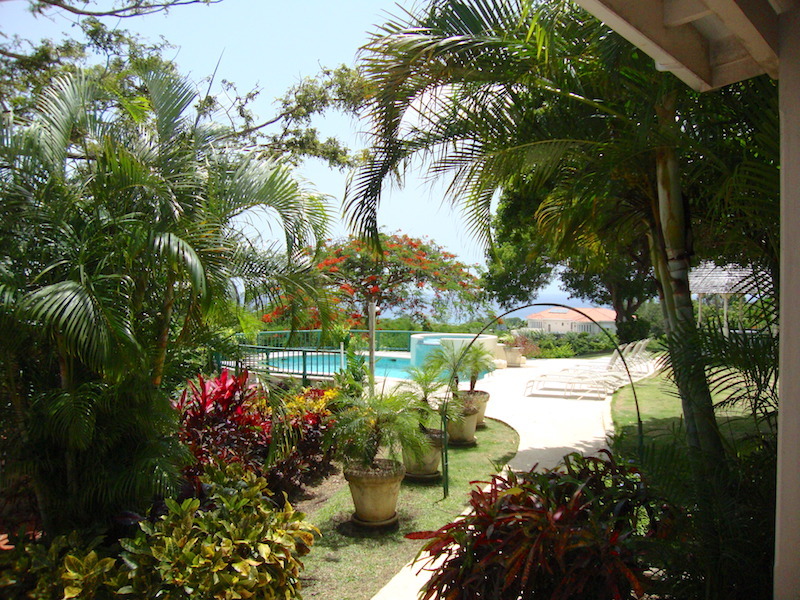 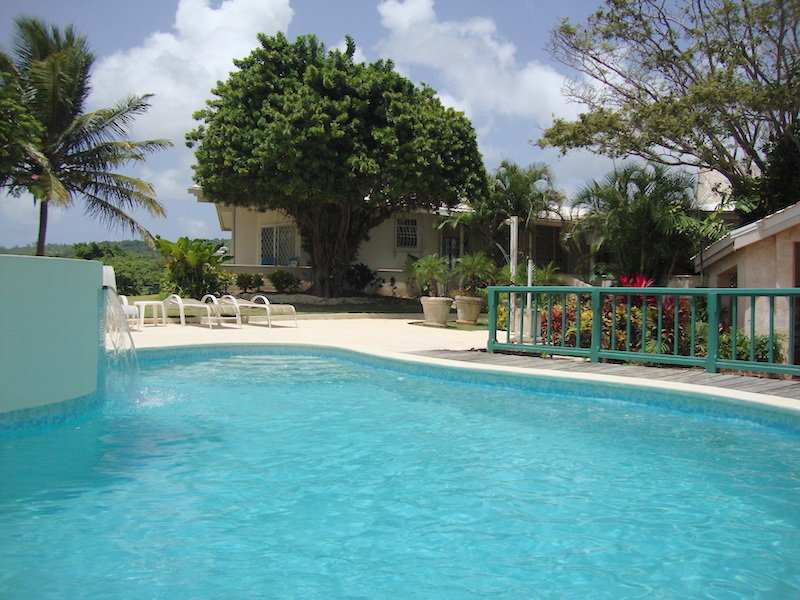 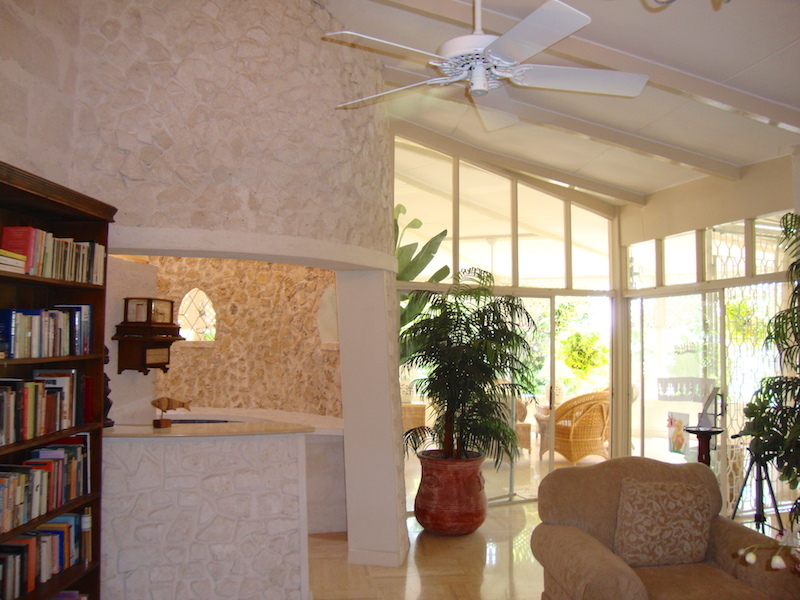 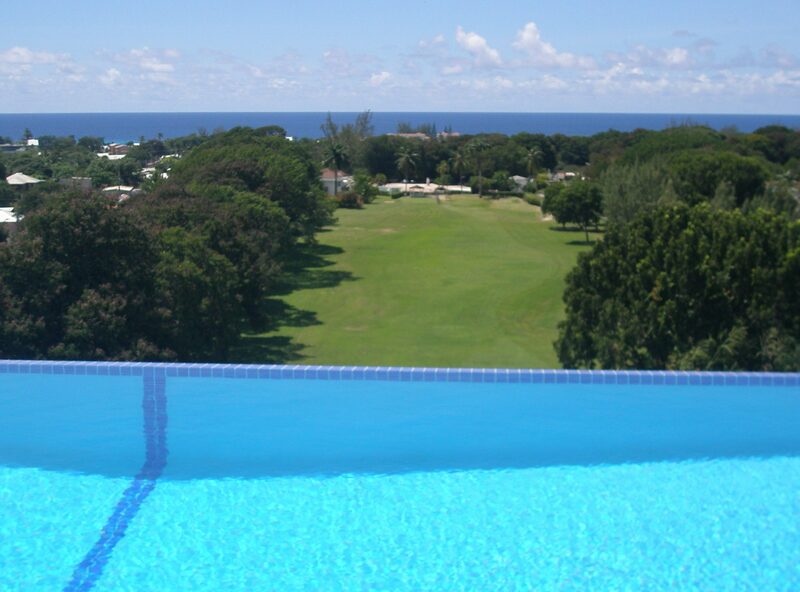 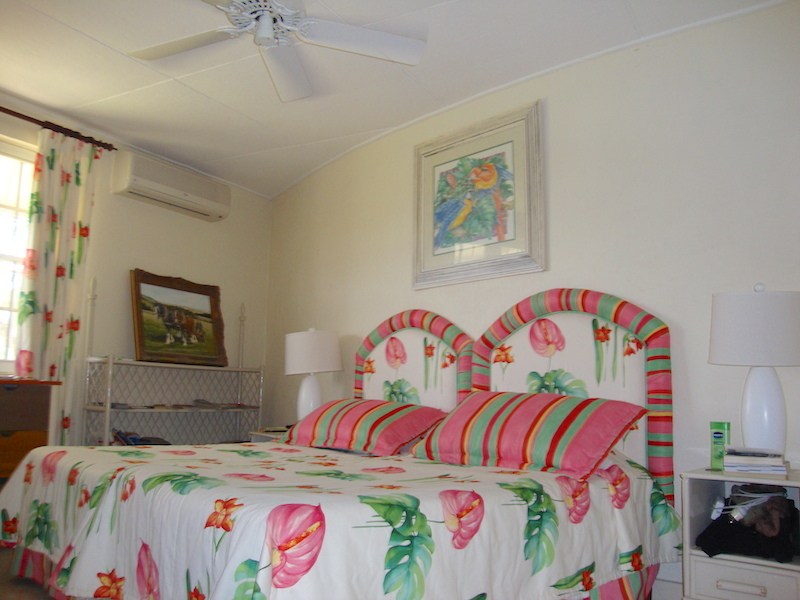 The detached guest cottage really adds some Barbadian charm to this beautiful estate. 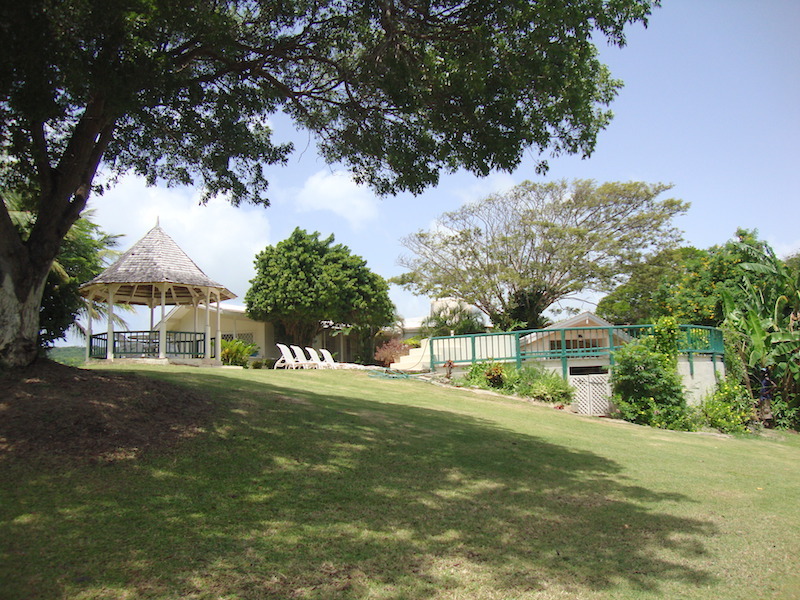 Amenities are just a few minutes away, which include popular beaches, shopping malls, restaurants and much more.